Explore the mysterious Monolithic Group of Monuments in Mahabalipuram! Bengalis love their food, and when it’s Durga Puja, Bengalis overdose everything, quite literally. 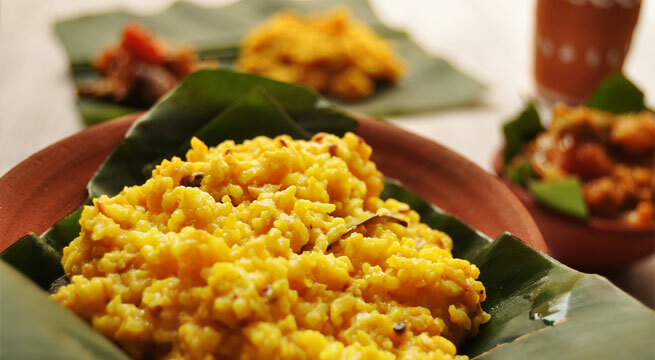 Here are some of the absolutely drool-worthy Bengali dishes you must relish during the festive occasion of Durga Puja in Kolkata. Durga Puja it’s like Christmas time here, jubilant everywhere, and food is an integral part of the celebrations. So read on to find your favorite recipe. 1. Bhog – Simply Delicious! Every Bengali Festival has bhog for its guests. 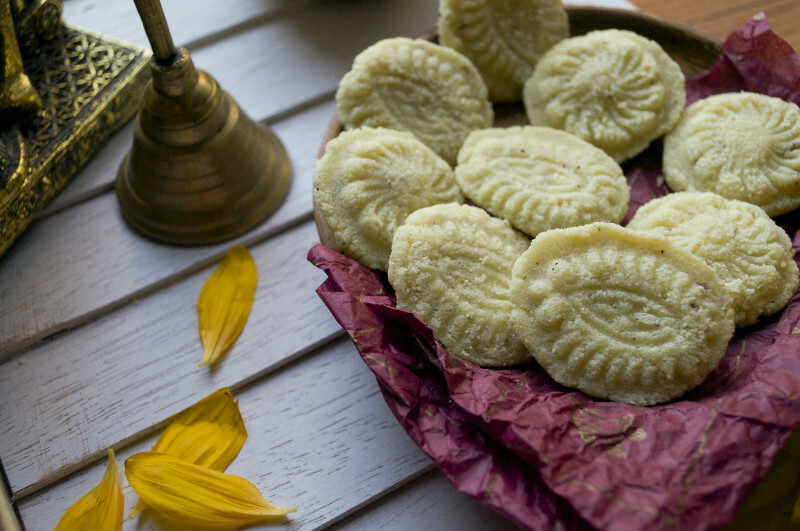 Bhog is the edibles offered to Goddess Durga and later shared among the devotees. It is usually made in the Puja pandal (marquee), and everyone partakes in the feast. Bhog is a very simple meal that consists of khichudi (made with lentils and rice), fried eggplants, fried veggies, chutney and sweets. 2. 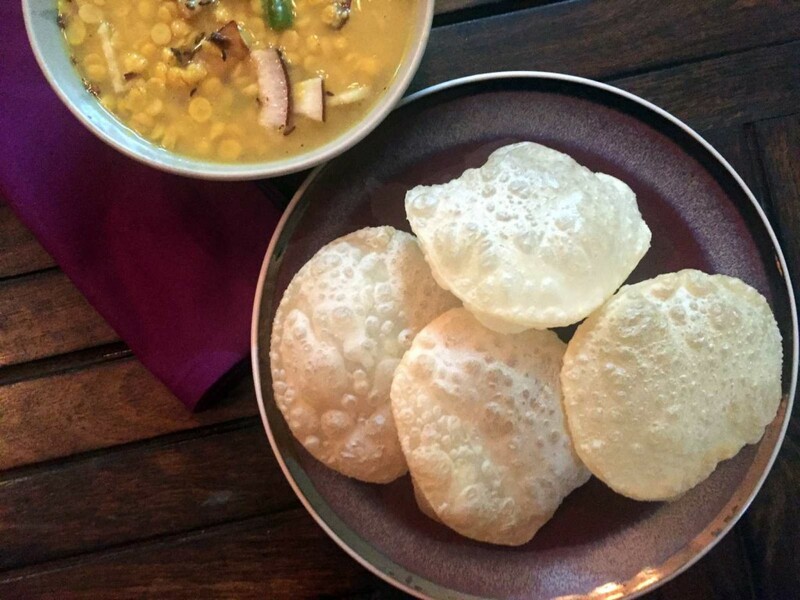 Bengali Luchi – Taste You’ll Never Regret! These fluffy, soft, deep fried luchis are a hot-selling breakfast item in every Bengali household. Luchis are savored with almost each and every dry veggies and juicy gravies. 3. Kathi Roll – Delicious Invention of Kolkata! 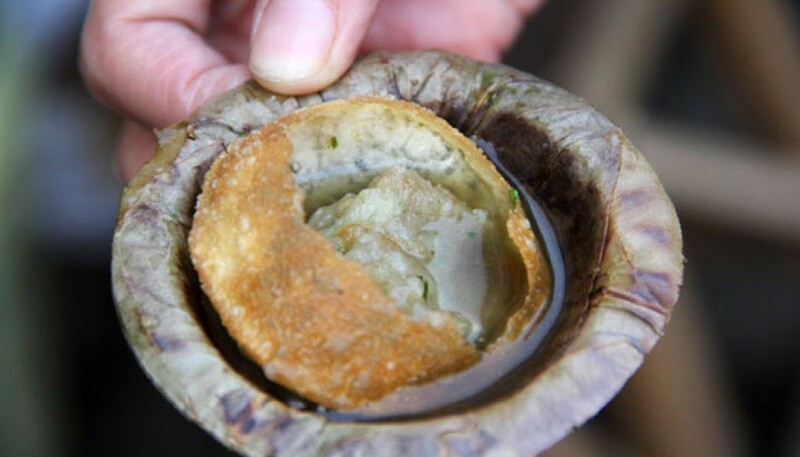 This Kolkata originated street-food is a much-loved snack. 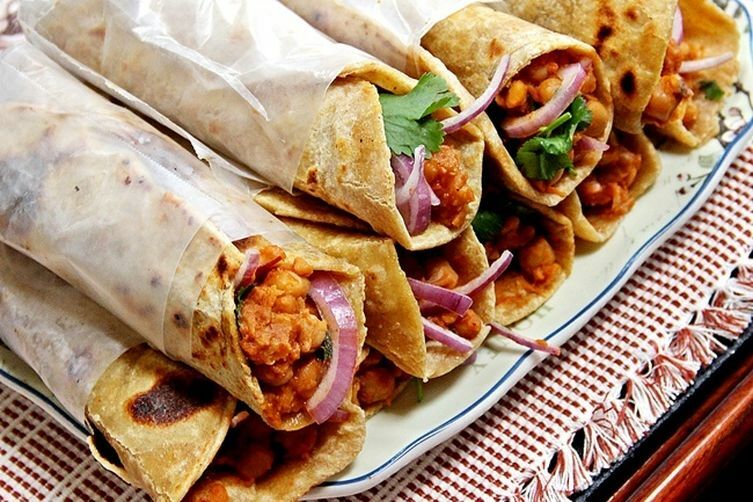 Scpicy and tasty filling are wrapped inside a paratha roll. You can find all types of Kathi Rolls during the festival with variety of fillings from mutton, fish, eggs to vegetables, you name it. 4. Puchka – You’ll Want More After Every Bite! Durga Puja is incomplete without having the mouth watering tiny water-bombs called Puchka. This Bengali street food is the version of paani puri or gol gappas in other parts of India. It is the favorite Durga Puja snack of the city. Puchkas are hollow crispy puris filled with a spicy muddle of mashed potatoes and chickpeas and drizzled with tamarind chutney. Complain us only if you don’t see the longest queues at Puchka stalls. Cheap yet filling! 5. 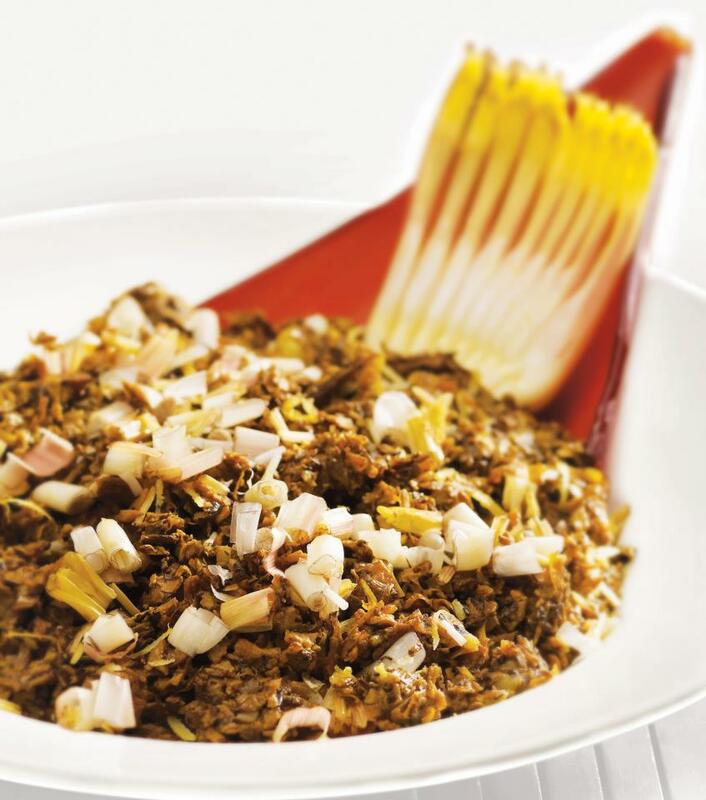 Kosha Mangsho – A Meat Lover’s Paradise! While across the country people refrain from eating meat during the festive nine days of Navratri, a Bengali cannot imagine Durga Puja without meat. 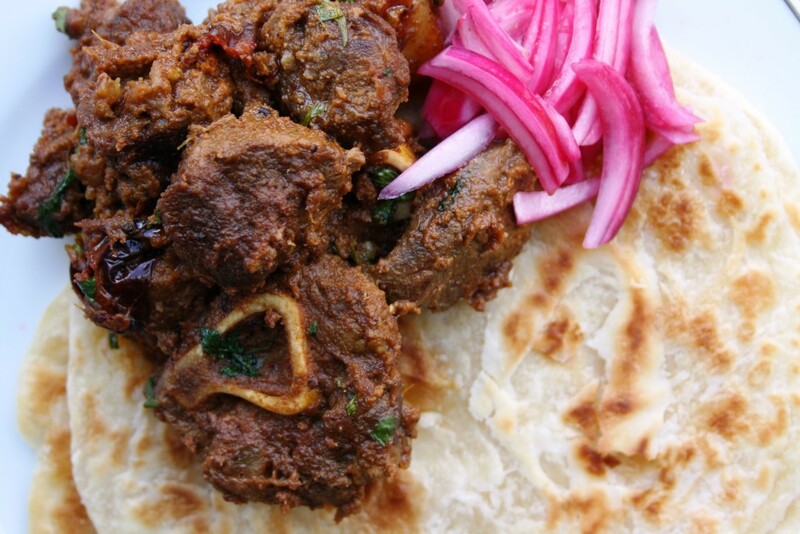 This extremely flavorful spicy mutton curry is best had with luchi or rice. And trust us, this delicious gravy will only leave you wanting for more. A must have! 6. Mochar Ghonto – Bengalis Swear By It! This traditional Bengali dish is prepared with banana flowers along with potato, coconut and aromatic spices. This appetizing dry curry sells out fast for its unique flavor. To take the taste of Mochar Ghonto to an another level, have it with prawns in it, and Voila! 7. 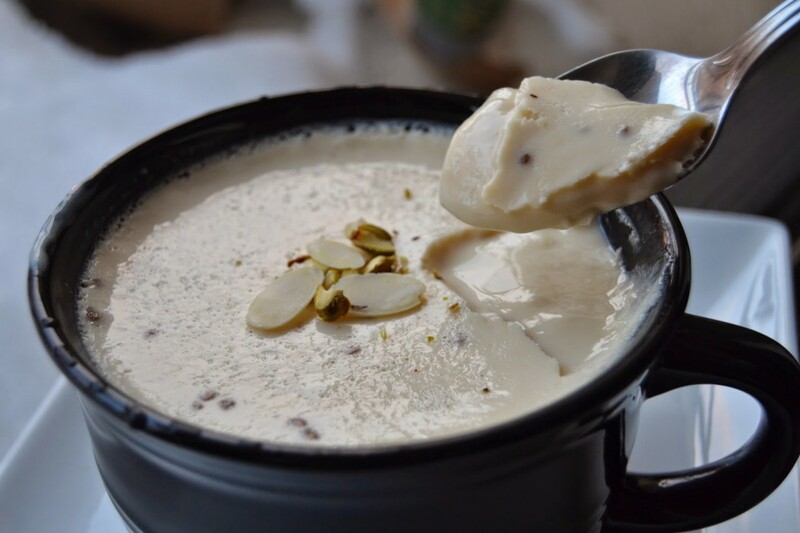 Mishti Doi – Twist To Your Plain Yogurt! No Indian food is complete without a dessert, and no Bengali food is complete without Mishti Doi. Bengalis are known for their sweet tooth all across the country. And in a true Bengali style, end your food journey of Kolkata with the delectable serving of Mishti Doi (sweetened curd). You must have never tried this version of tempting frozen yogurt ever. Mishti Doi Rocks! 8. Narkel Sondesh – Quintessentially Bengali! This sweet meat, also called Chandrapuli, had to be added in the list, because, it’s what Bengalis are known for, for their sweet tooth and their sweets. Grated coconut is cooked with jaggery and then shaped using stone or wooden moulds with embossed patterns and designs. Garnished on top with bits of nuts. It is offered to the deity during Durga Puja. And the list goes on and on, quite literally. There are plethora of other extremely mouth-watering Bengali delicacies to devour, and it is possible only when you visit Kolkata. If you want to experience the festive fervor of India accompanied with great food, then Durga Puja is the right time to be here. 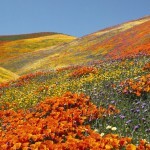 Hope you have a fantastic food sojourn of Kolkata in India.